EcoBoost Engine - Navigation - Panoramic Sunroof - Technology Package. 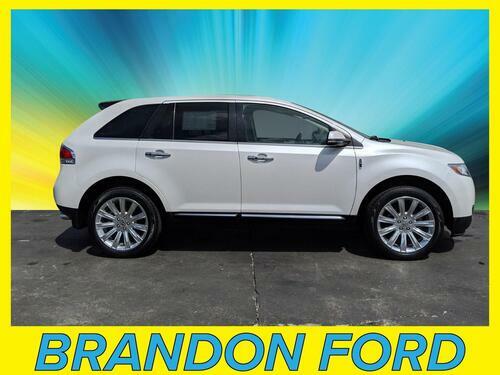 This vehicle has been equipped with 19'' alloy luster nickel wheels, a power liftgate, remote start system, a keyless entry keypad, intelligent access entry, and a trailer tow package. Interior options include premium leather seating, heated front seats, a touch screen radio, voice activated sync system, premium Sony sound system, and a leather wrapped steering wheel with mounted controls. 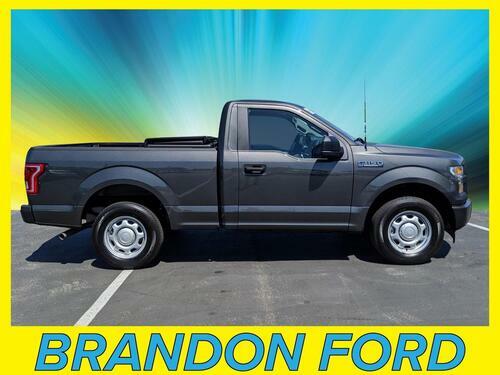 Ford Certified - 7yr/100k Mile Warranty - *** Only 17,000 Miles *** - Navigation. 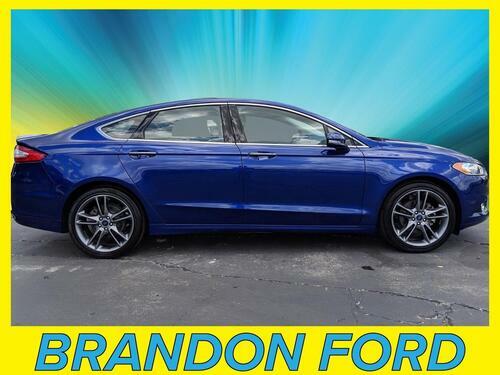 This vehicle has been equipped with a back up camera, reverse parking assist system, 17'' premium painted luster nickel wheels, a blind spot monitoring system, and a keyless entry keypad. Interior options include premium leather seating, climate controlled front seats, a touch screen radio, voice activated sync system, adaptive cruise control, and a leather wrapped steering wheel with mounted controls. 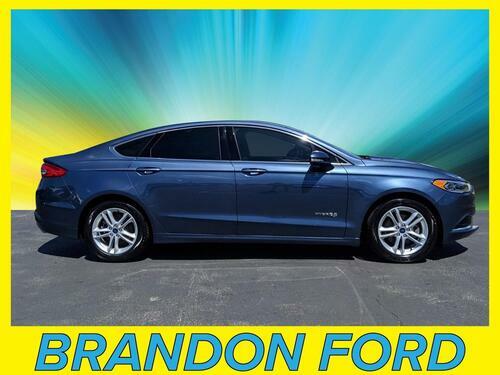 Ford Certified - 7yr/100k Mile Warranty - *** Only 12,500 Miles *** - EcoBoost Engine - Se Technology Package. This vehicle has been equipped with a back up camera, a reverse parking assist system, 17'' silver painted aluminum wheels, and a keyless entry keypad. Interior options include premium leather seating, heated front seats, a touch screen radio, Sirius satellite radio capability, and a leather wrapped steering wheel with mounted controls. 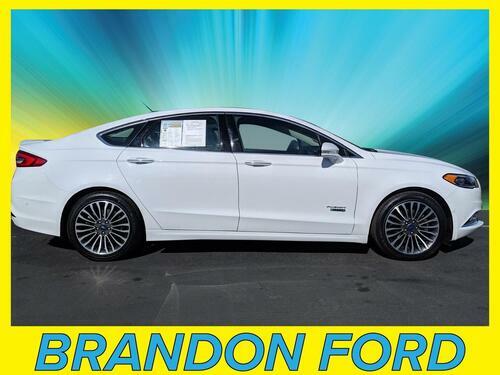 Ford Certified - 7yr/100k Mile Warranty - Se Technology Package - EcoBoost Engine - Power Sunroof. This vehicle has been equipped with a back up camera, reverse parking assist system, and 18'' machined painted aluminum wheels. Interior options include premium leather seating, heated front seats, a touch screen radio, voice activated sync system, and steering wheel mounted controls. 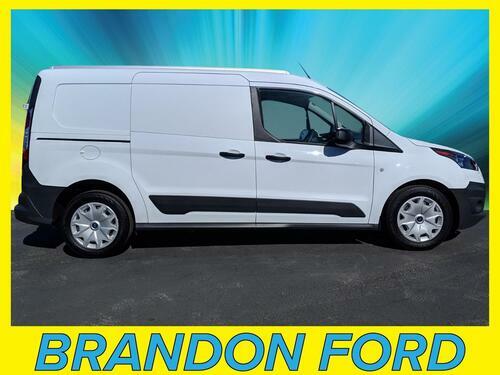 Ford Certified - 7yr//100k Mile Warranty - Cargo Van - *** Only 1,900 Miles ***. 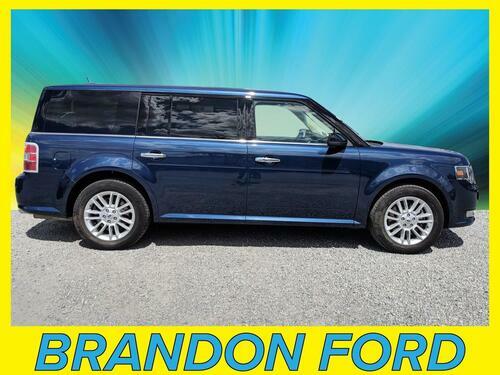 This vehicle has been equipped with a back up camera, remote keyless entry, and dual sliding side doors. Interior options include premium cloth seating, an overhead stowage shelf, and steering wheel mounted controls. Navigation. 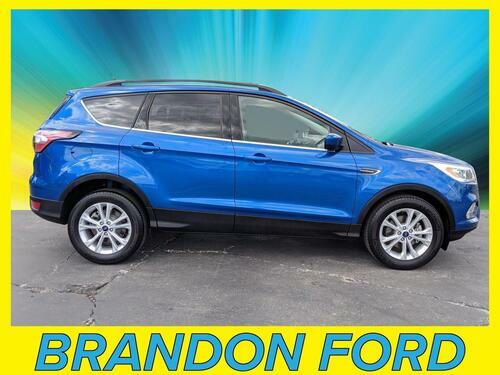 This vehicle has been equipped with a back up camera, 20'' polished aluminum wheels, a trailer tow package, intelligent access entry, a keyless entry keypad, and a reverse parking assist system. Interior options include premium leather seating, a voice activated sync system, THX certified audio, a touch screen radio, and a leather wrapped steering wheel with mounted controls. 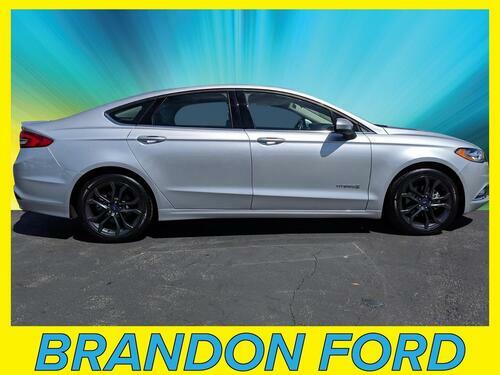 Ford Certified - 7yr/100k Mile Warranty - Power Sunroof - Navigation. 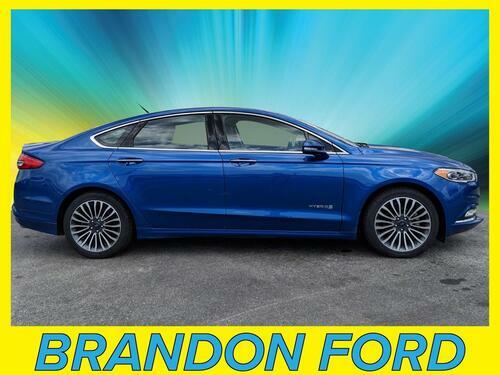 This vehicle has been equipped with a back up camera, reverse parking assist system, intelligent access entry, 18'' machined aluminum wheels, and a keyless entry keypad. Interior options include premium leather seating, climate controlled front seats, a voice activated sync system, Sirius satellite radio capability, and a leather wrapped steering wheel with mounted controls. 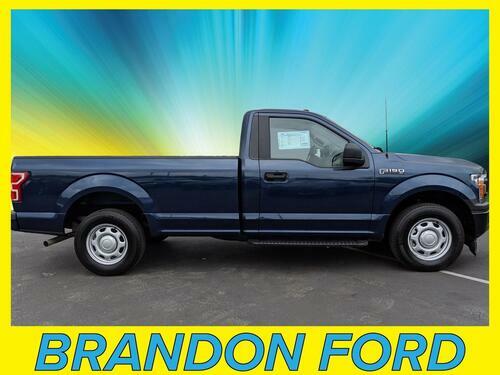 Ford Certified - 7yr/100k Mile Warranty - EcoBoost Engine - Navigation - 4WD. 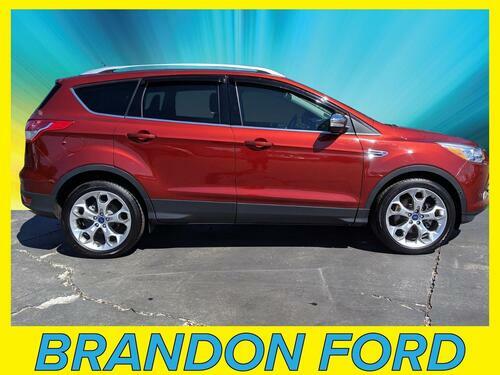 This vehicle has been equipped with a back up camera, reverse parking assist system, power liftgate, remote start system, and intelligent access entry. Interior options include premium leather seating, heated front seats, a voice activated sync system, premium Sony sound system, and a leather wrapped steering wheel with mounted controls. 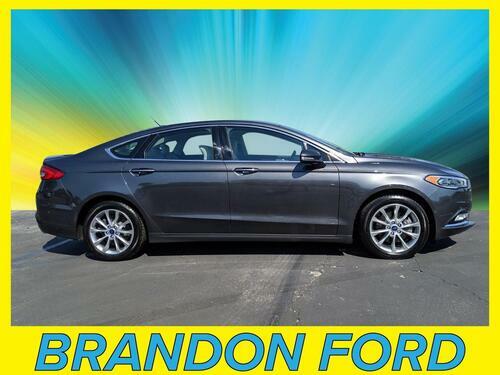 Ford Certified - 7yr/100k Mile Warranty - Technology Package - Panoramic Sunroof - Navigation. 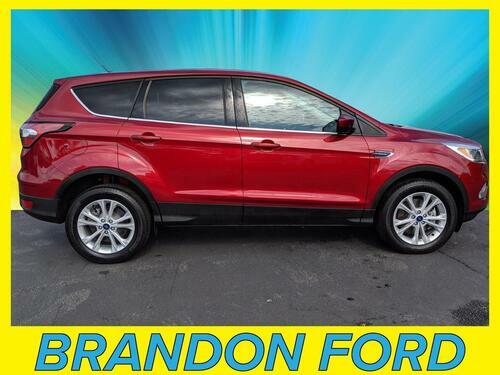 This vehicle has been equipped with 18'' polished aluminum wheels, a power liftgate, intelligent access entry, a trailer tow package, and a keyless entry keypad. Interior options include premium leather seating, heated front seats, a voice activated sync system, touch screen radio, Sirius satellite radio capability, and a leather wrapped steering wheel with mounted controls. 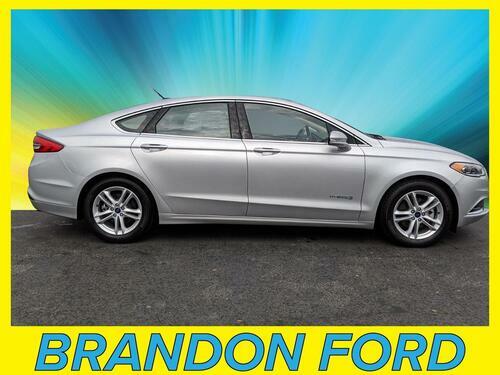 Ford Certified - 7yr/100k Mile Warranty - *** Only 11,700 Miles *** - EcoBoost Engine. This vehicle has been equipped with a back up camera, reverse parking assist system, and 17'' silver painted aluminum wheels. Interior options include premium cloth seating, a voice activated sync system, Sirius satellite radio capability, and steering wheel mounted controls. 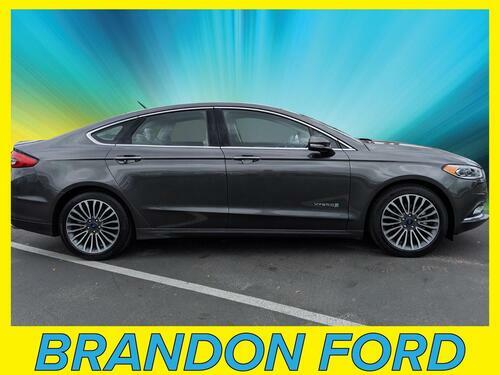 Ford Certified - 7yr/100k Mile Warranty - *** Only 12,600 Miles *** - EcoBoost Engine - Navigation - Power Sunroof. 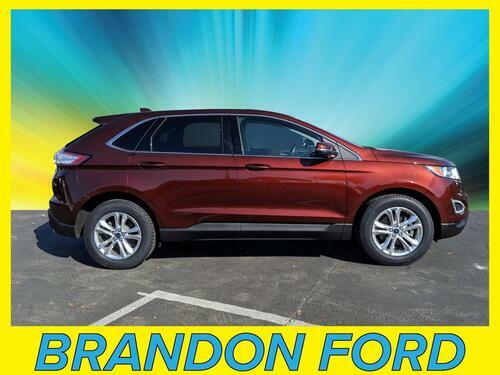 This vehicle has been equipped with a back up camera, reverse parking assist system, intelligent access entry, 19'' H-spoke dark stainless aluminum wheels, and a keyless entry keypad. Interior options include premium leather seating, climate controlled front seats, a touch screen radio, Sirius satellite radio capability, and a leather wrapped steering wheel with mounted controls. 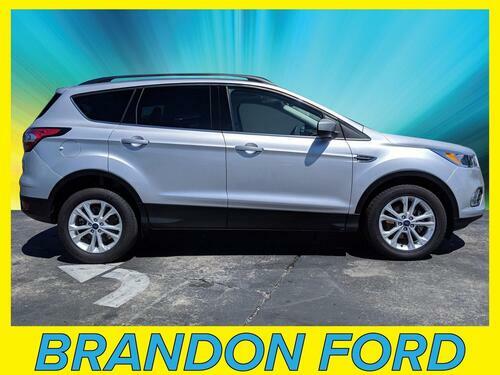 Ford Certified - 7yr/100k Mile Warranty - *** Only 13,300 Miles *** - Power Equipment Group. This vehicle has been equipped with a back up camera, platform running boards, and a spray in bedliner. Interior options include premium cloth seating, a voice activated sync system, and steering wheel mounted controls. Ford Certified - 7yr/100k Mile Warranty - Power Equipment Group. This vehicle has been equipped with a back up camera, drop in bedliner, and remote keyless entry. Interior options include premium cloth seating, a voice activated sync system, and steering wheel mounted controls.